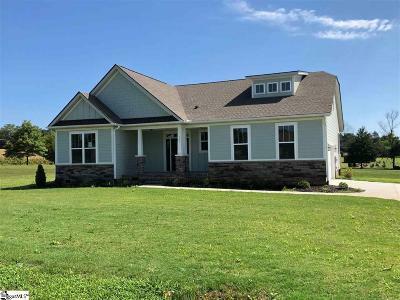 Looking for Hillside Acres homes for sale and Greer real estate? Browse the listings below, create your own custom search or contact a Carolina realty Assoc Upstate Realtor® today! (864)-275-7153 or (864)-363-2800. Hillside Acres Amenities include large multi acre home sites, and a community pond. Hillside Acres homes are priced between 290k and 350k. 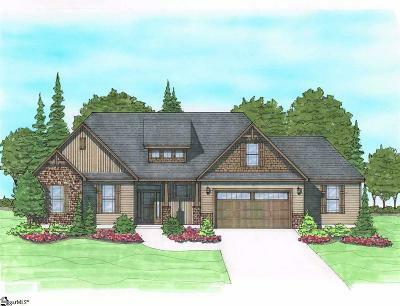 These beautiful Craftsman Style homes are around 2600 square feet on average and are at least 4 bedroom and 3 bath. The location offers great mountain views and you will enter the subdivision from Pennington Road and Highway 101. The Hillside Acres Subdivision is in Northern Greer and in Greenville County.